Summary: Time is an important design variable to understand. Time or temporal aspects of tasks hide metaphors, flows or triggers that you can bring into your design. Designs that miss out on the time aspect of Interaction Design face a poor or failed user experience. 1. 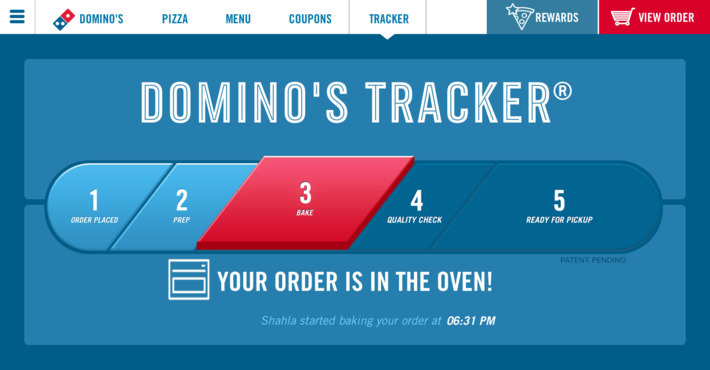 Pizza ordering: Domino's uses the time tracker as a way to manage expecations. 2. 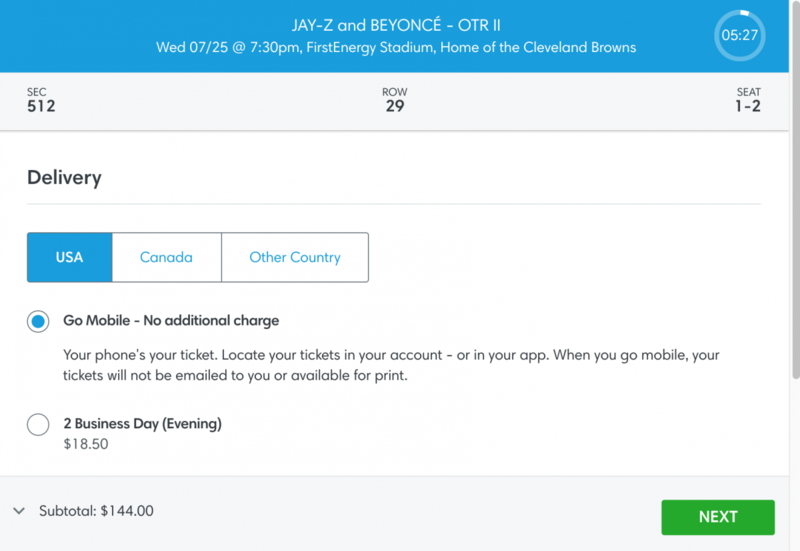 Ticket-ordering: TicketMaster and others use the countdown timer to secure the purchase (and refresh inventory). 3. Dog-walking. 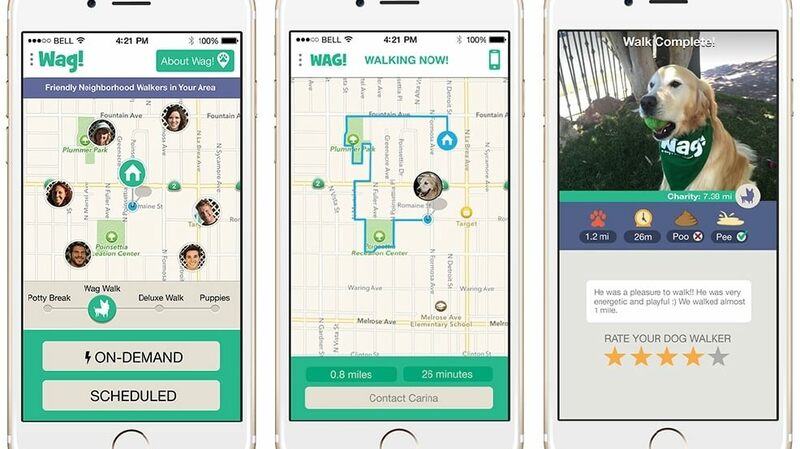 Wag!, the popular dog walking app allows the service buyer to track their dog's progress with the walker. Bardram (1997) discovered gross inadequacies in Danish hospitals where manual and computer processes running in parallel were sabotaging productivity, time and accuracy. A new system was not handling hand-offs well. The hospital was loosing operational efficiency due to this...Once the UI was redesigned (again) to account for nurses changing shifts (a temporal rhythm), productivity was restored. While interviewing and observing users at FINRA (Financial Industry Regulatory Authority), we noticed users had a print-out reminder of IPO processing deadlines above their desk (90 days with several gates for response). Everyone knew the rule, but users were so overwhelmed, they needed a reminder. Once this time based auto-reminder was added to the UI, they were able to to manage on-time delivery of application processing. A good example here is ecommerce. I once ordered an IBM laptop that was ordered on Friday and was astonishingly delivered on Monday (Sunday over-night from China). At no point in the ordering process was there an indication that it was being processed or shipped. Most ecommerce systems will give users status and notification hand-holding. But sometimes we forget what the time based impact on users will be. 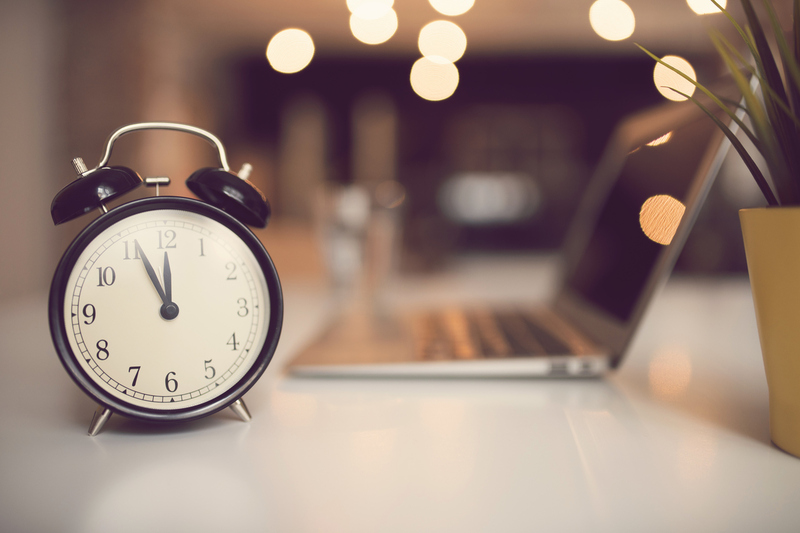 Managing time expectations can have measurable business impact. In pizza delivery, Domino's uses this UI as a branding device to highlight the timed delivery promise they were famous for decades before Internet ordering. 1. What are users doing before and after a task they have completed? 2. Are there time pressures or unpressures the design should or has to accomodate? 3. What is happening in the physical and social environment where your UI will be used? 4. Who else is using the data or system? How is their activity or behavior tracked, reflected or announced? 5. What is the asyncronous user experience? Note: If you are overwhelmed by Slack channel activity, this is a good example of an aspect of UX they don't quite have figured out. Conclusion: Time based UI's are often overlooked in UX design strategy. Time design can enhance real-world temporal phenomenon, which in many scenarios, are essential for creating socially meaningful interaction design. Not only can temporal UI's help a user through a flow or process, they can have branding and marketing benefits as well.